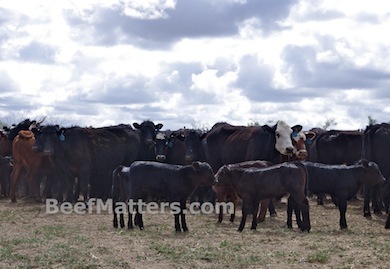 We had a few calves to brand last week, so we invited a few friends out to help. 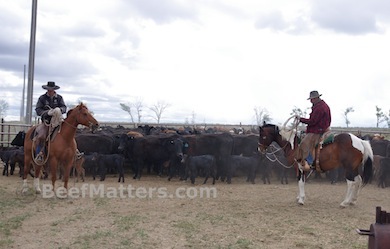 Branding is always a fun event; the cowboys enjoy the roping and camaraderie. It’s a slow-paced day, our goal is to keep the cows and calves calm. 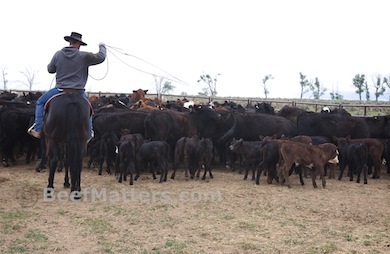 The calves are vaccinated and branded in short order, then quickly returned to their mama.